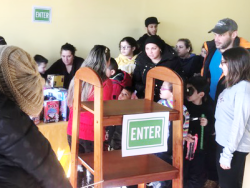 Planet Aid Donates Toys for Holiday Giveaway - Planet Aid, Inc.
On December 16, Monte Sião Christian Church in Worcester, Massachusetts gave toys to more than 120 needy children in the area. With the help of Planet Aid and other donators, the church has been able to give to the community in this way for two years, and plans to continue the tradition next year. 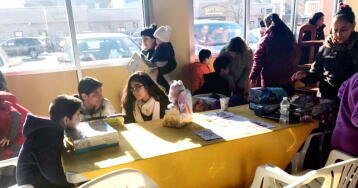 Planet Aid donated over 500 pounds of toys, which were given away, along with breakfast, during the event. 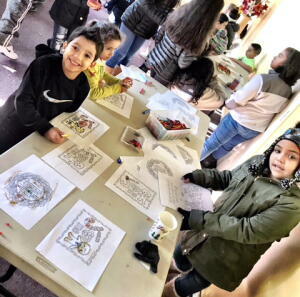 Church attendees were encouraged to participate in the giving by spreading the word through fliers, and putting together songs and crafts during the event. Planet Aid and Monte Sião Christian Church would like to thank all of the volunteers and donators for helping make this event happen!